Renewing a passport costs the same price as getting a new passport for the first time, only you don’t have to pay a $25 execution fee when you renew your passport. 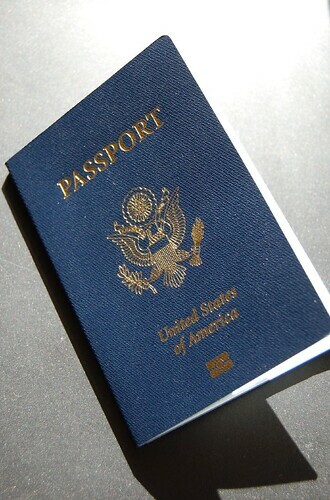 The price of renewing a passport book is $110 for adults and $95 for minors. For more information on what makes up the cost of a passport and to read tips on getting your passport, look at our page How much are passports .